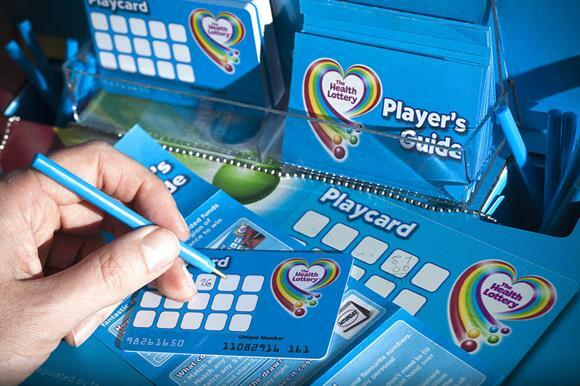 The government has launched its long-awaited consultation on society lotteries. The Department for Culture, Media and Sport said the consultation, which was first announced in December 2012, was due to take place in 2013 but was delayed because ministers decided to broaden its scope. It was originally due to focus on whether the regulations for society lotteries should be tightened, but was widened, the DCMS said, because of changes in market conditions such as the growth of both the National Lottery and the Health Lottery, and the advent of new gambling products that look like lotteries but have no requirement to give money to good causes. The new consultation, published yesterday, asks seven questions, including whether the regulations governing the amount society lotteries must give to good causes are appropriate, whether the regulations in the Gambling Act 2005 are adequate for dealing with umbrella society schemes – which would include the Health Lottery – and to what extent the National Lottery should be protected from competition. It also asks whether the relative market shares of the National Lottery, society lotteries and commercial gambling markets are appropriate and whether any action should be taken to change the balance or maintain it. In her foreword to the document, Helen Grant, the minister for sport, tourism and equalities, said that strong growth in society lotteries and a trend to online gaming meant that the boundaries between the commercial gambling sector and the National Lottery and society lotteries had become less clear. "The government is committed to ensuring that all lotteries are able to maintain and grow their share of the market for good causes while upholding player protection," she said. "We are also committed to maintaining the health of the National Lottery. We are now calling for evidence to help us look more closely at the current position and consider if changes are required in light of that evidence." The consultation closes on 4 March.